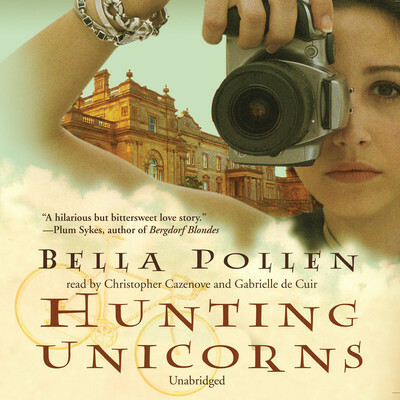 Bella Pollen is a writer and journalist who contributes to a wide variety of publications, including the Sunday Telegraph, Vogue, and the Observer. She is the author of two other novels, All About Men and B Movies, Blue Love. She lives in Ladbroke Grove, London.